JUMP TO MORE SOCIAL BUTTONS TO LIKE, SHARE, COMMENT, SUGGEST & CONNECT! 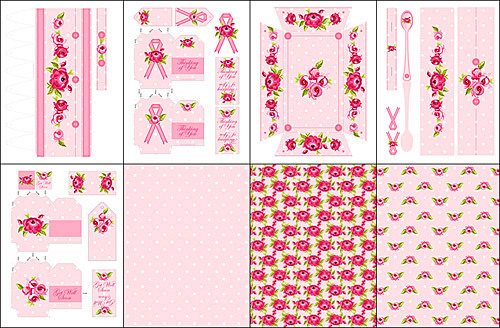 A Paper Craft Project Book with images from this range has ready, pre- designed paper items to cut and glue. Would you like coordinating items featuring this design? There are pretty ready-to-order items!